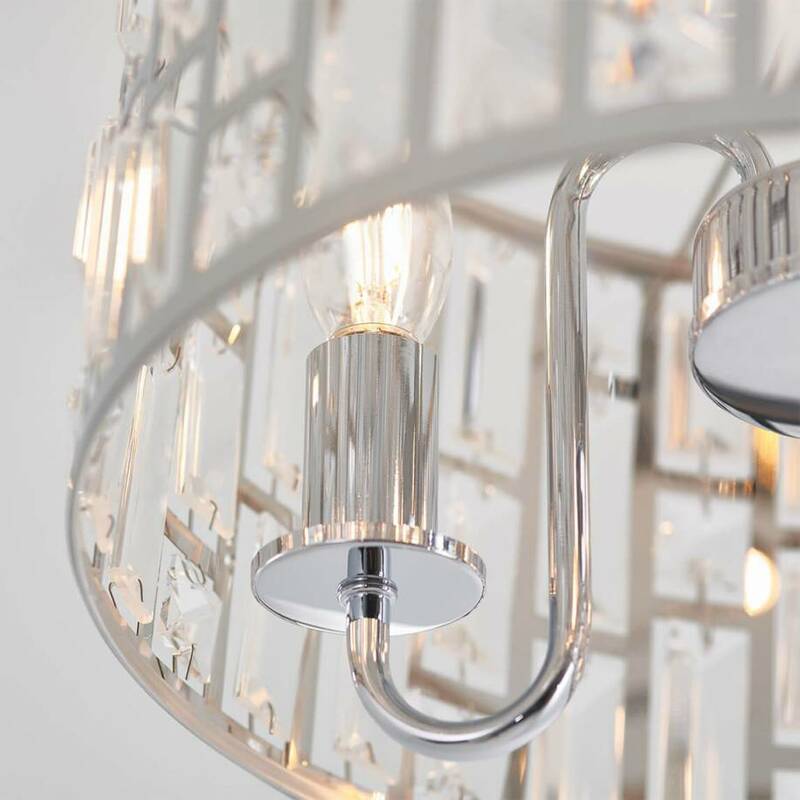 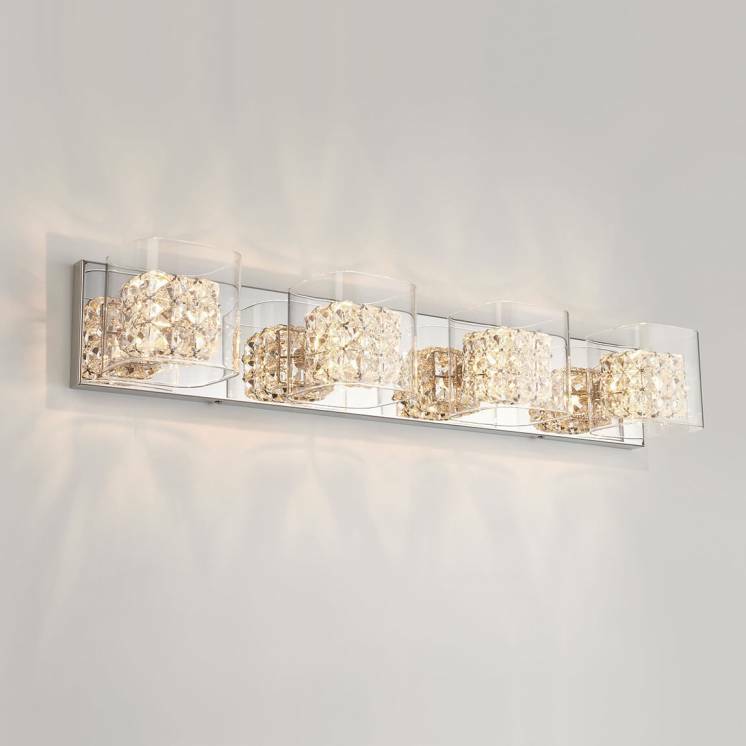 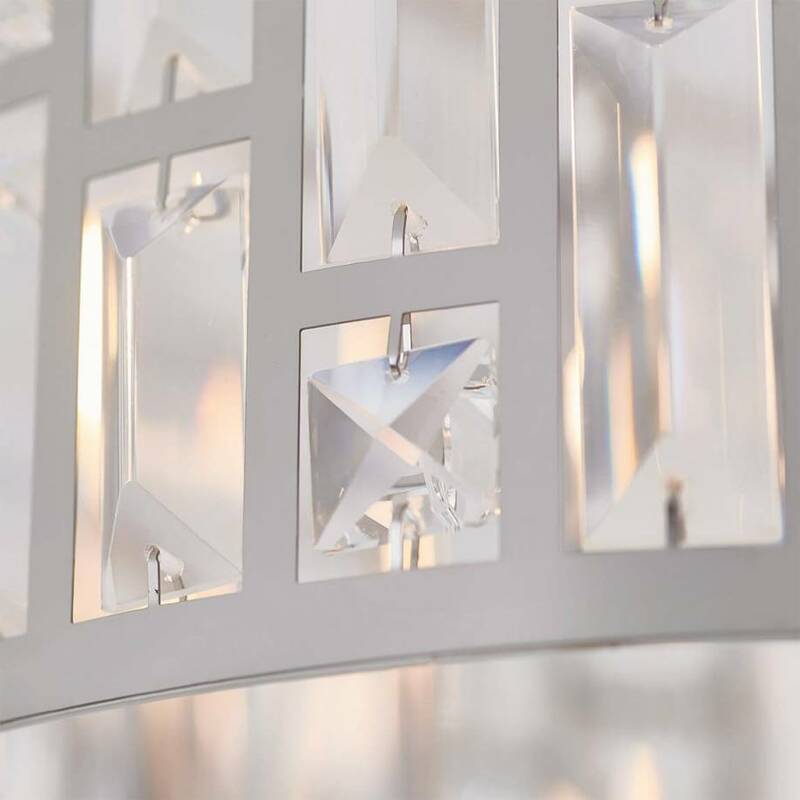 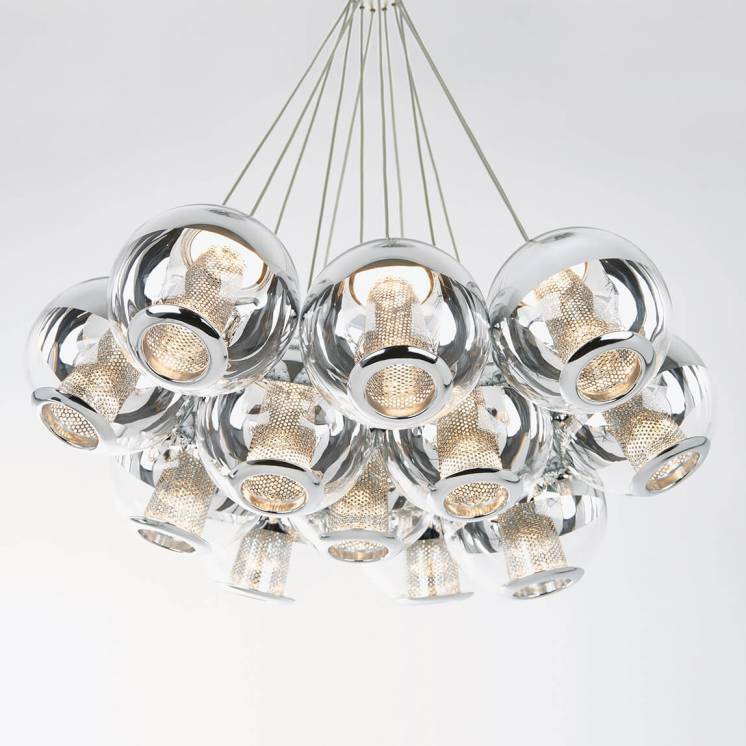 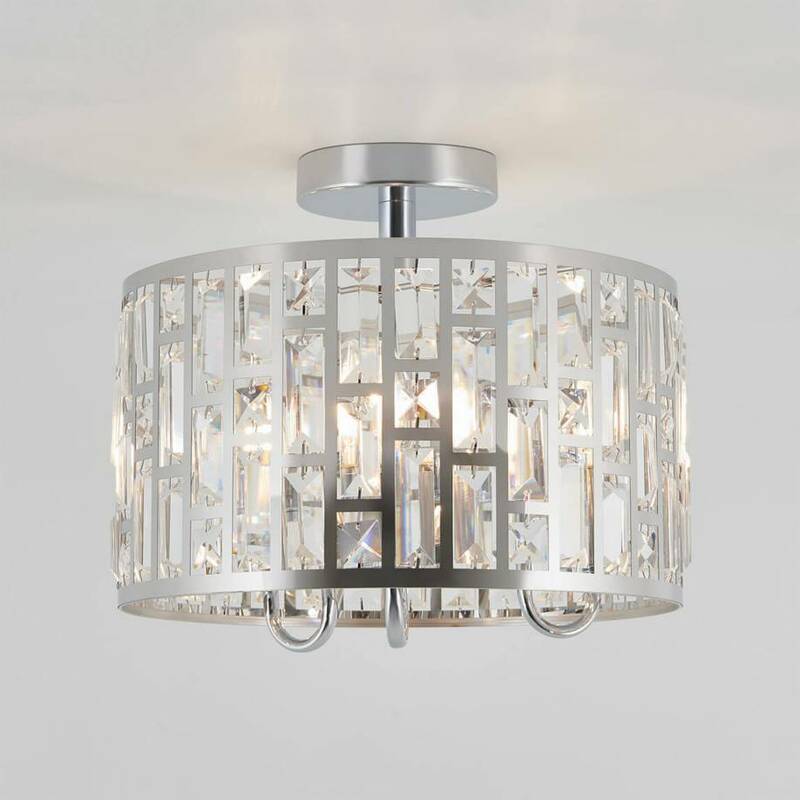 Refine your decor by incorporating this elegant ceiling light. 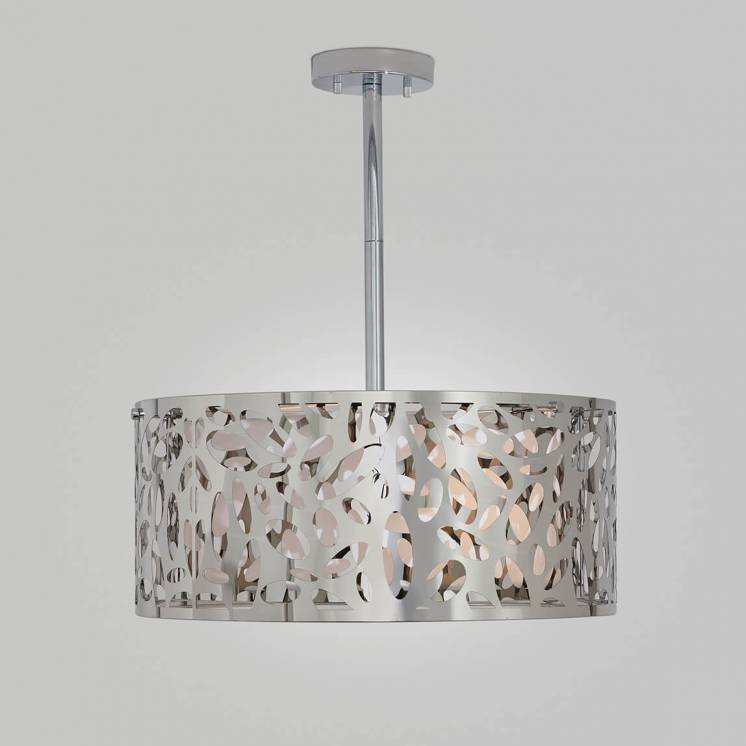 Indeed, the Empire luminaire can radiate brilliantly your interior. 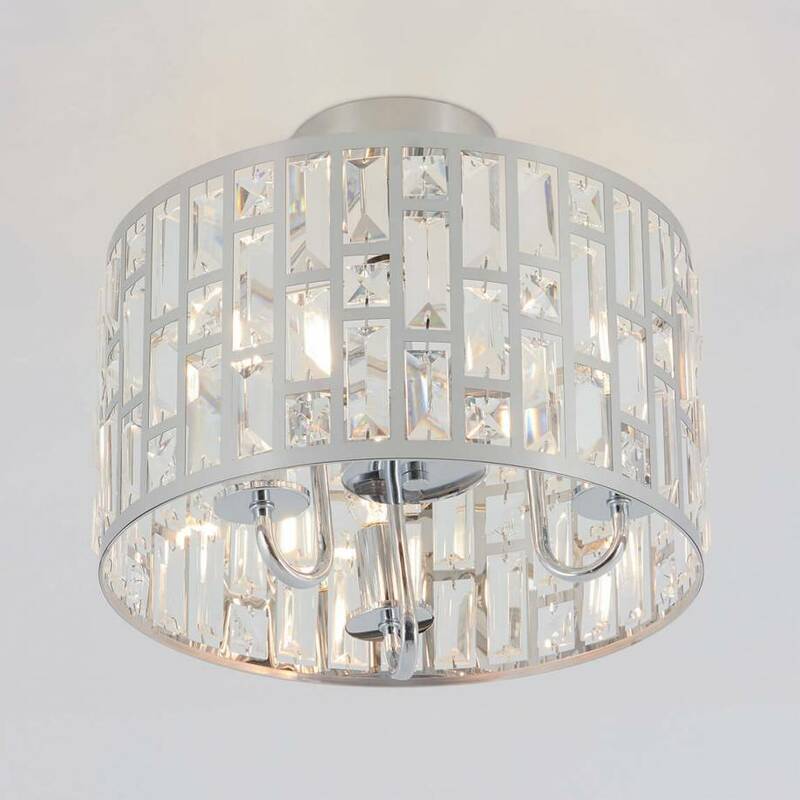 It is indeed difficult not to notice it with its chrome lampshade and its sparkling crystals, carefully inserted all around it. 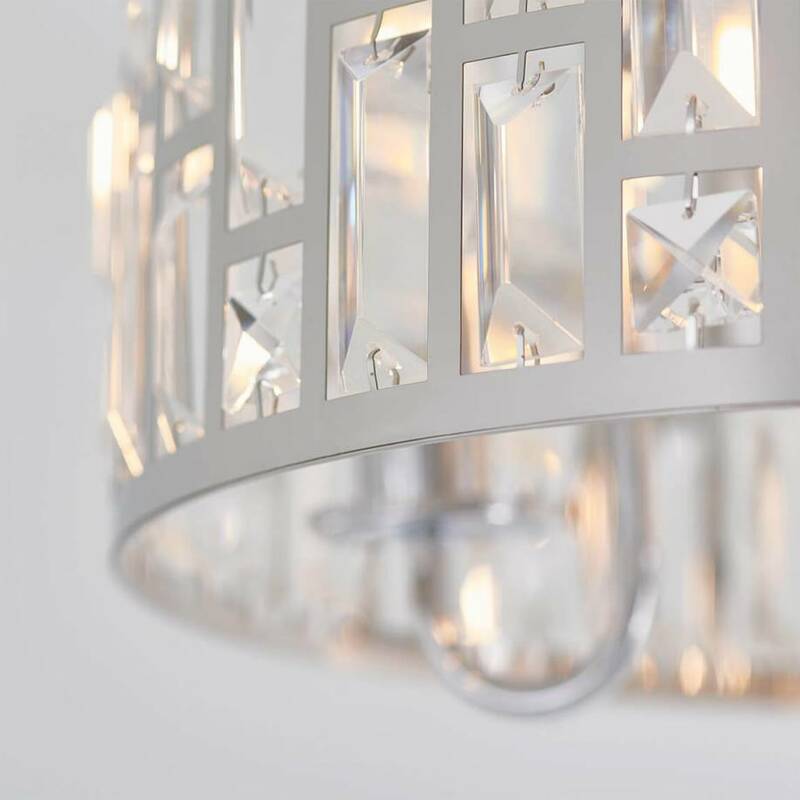 Add the Empire model to your lobby to give it the sparkle it deserves. 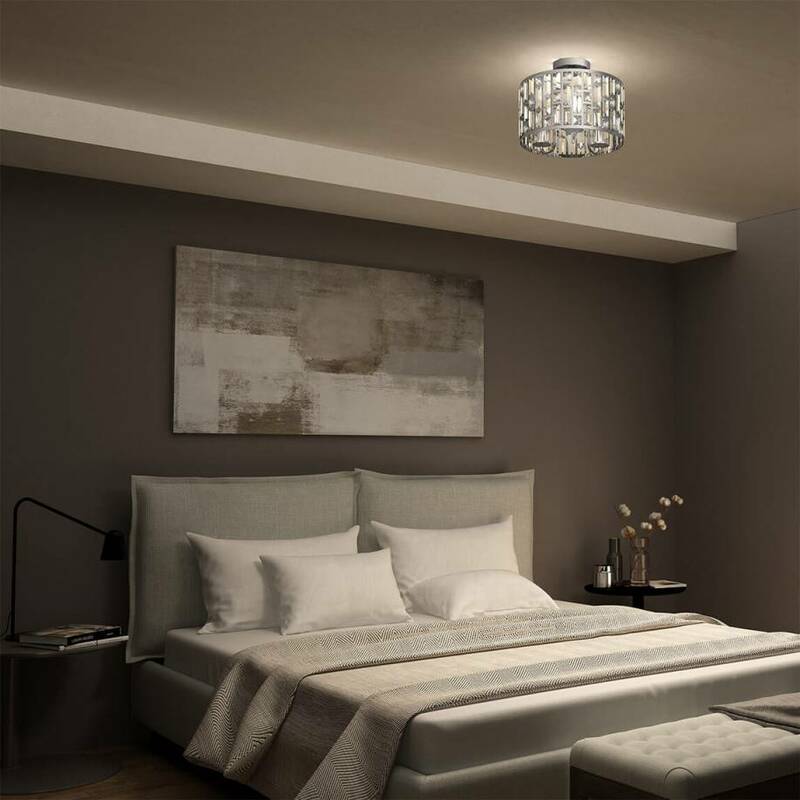 Its elegance of a beautiful simplicity however gives him a great versatility and it will be able to integrate perfectly with your bedroom. 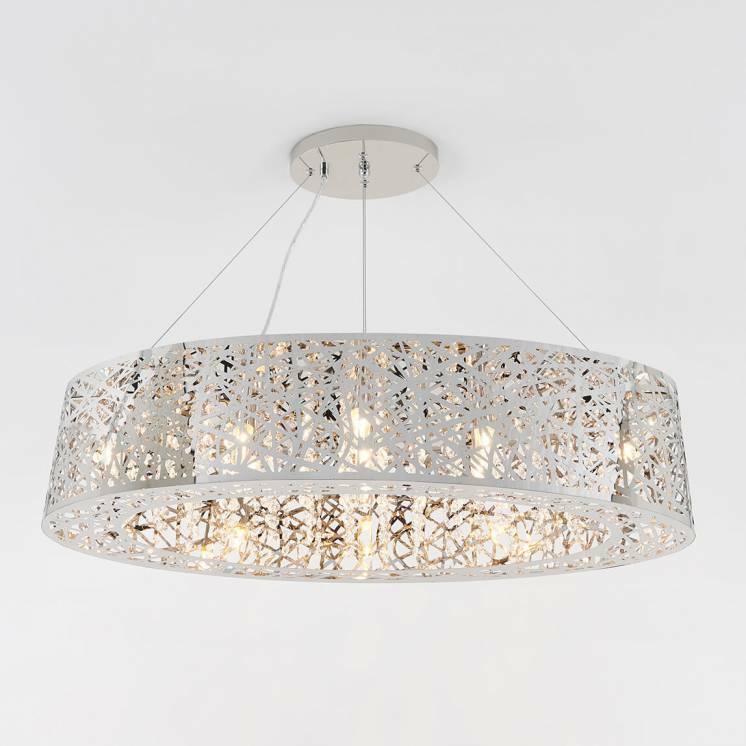 This model of choice will last a long time thanks to its solid construction and its quality materials.